Share to social media or email link to a friend. 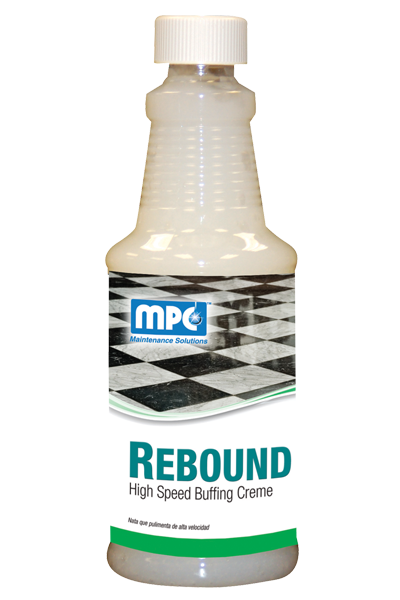 The ideal companion product for use with any high speed maintenance program, this cleaning compound is designed to protect and beautify any resilient tile, sealed wood, ceramic, terrazzo, quarry tile, or other hard surface flooring while reducing time and labor. 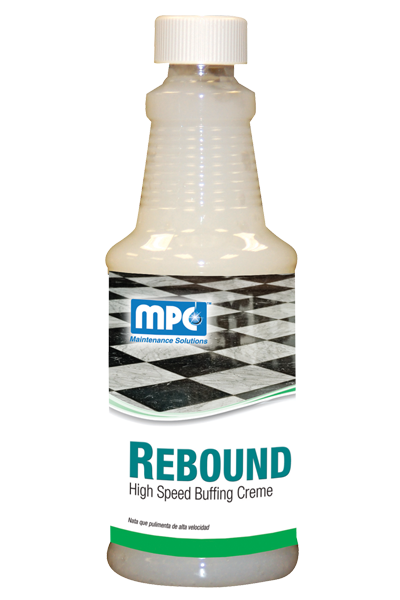 This high speed burnishing crème will restore floors to the ultimate “wet look” gloss. 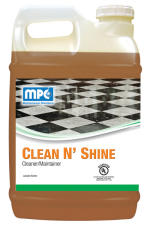 Sweep or dust mop the floor to remove all tar, gum, and excess soil that may scratch the finish during the buffing operation. Place a burnishing pad under a 1000 RPM or higher floor machine. Apply a 3-4 inch strip of cream in front of the machine and spread with the pad over an 800 – 1000 square foot area. 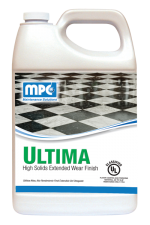 Once the entire floor is done, sweep or dust the floor again. Select filter's below to narrow down the product results. Apply multiple filters for a more specific result. Click the button below to talk "Live" with one of our customer support specialists, or leave a message and we will get right back to you.